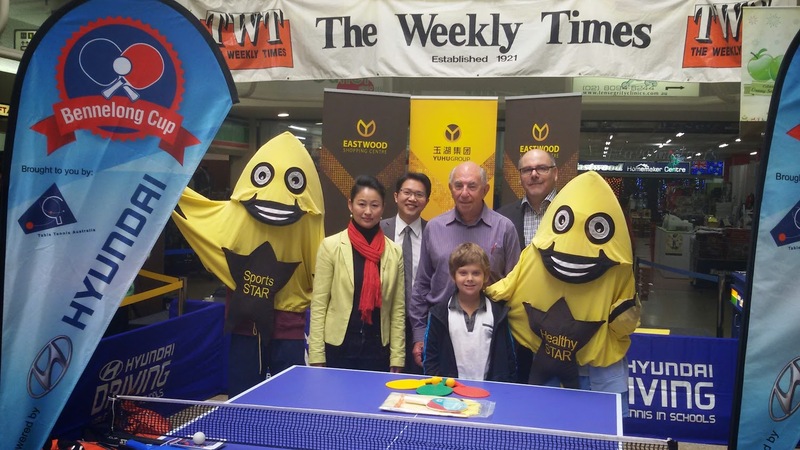 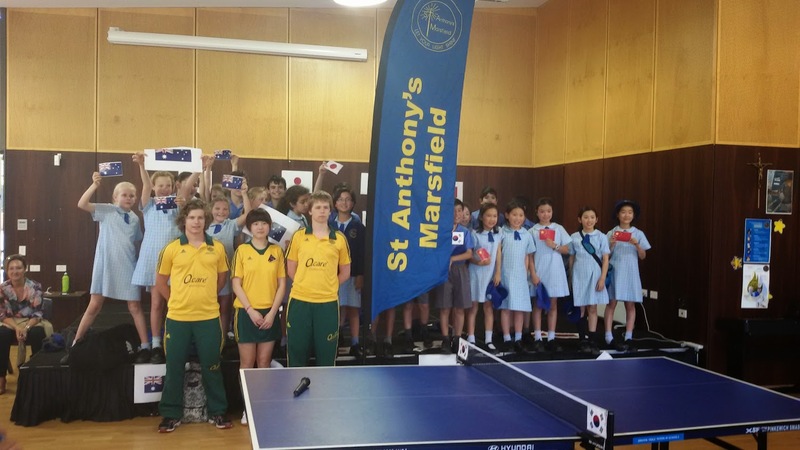 have TTA Qualifications and weekly workshops to develop a table tennis syllabus for all grades and ages. 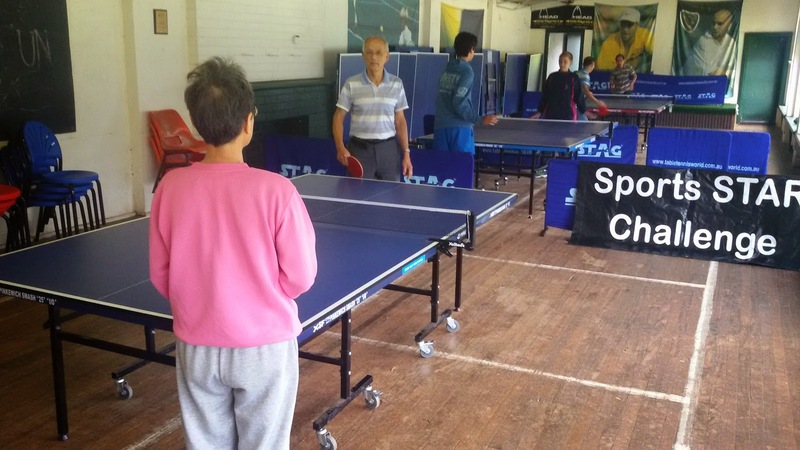 Our weekly Coach Training offers pathways into a Table Tennis and Sports Career. 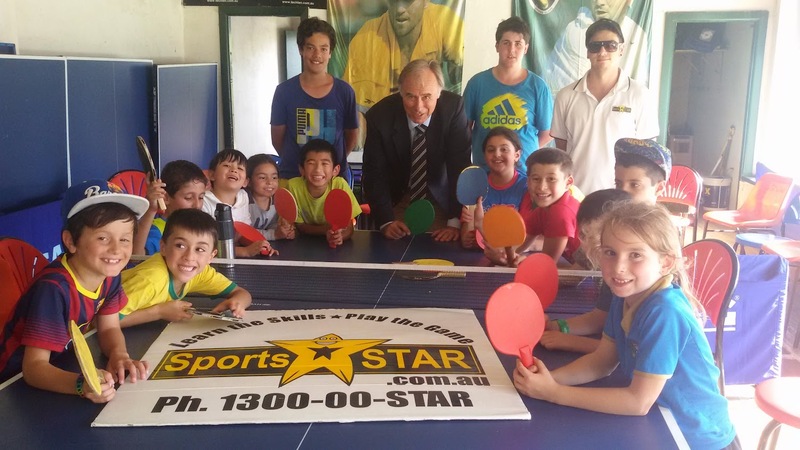 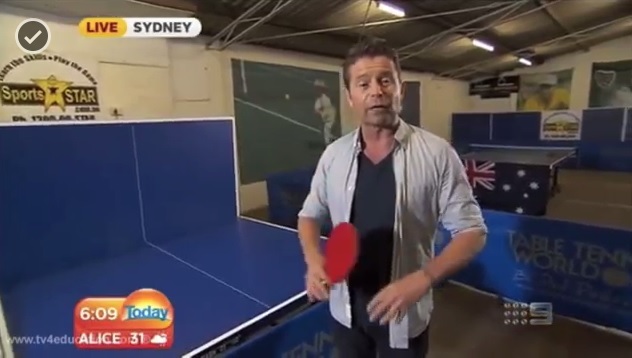 Focus on improving basic skills, coordination and movement as a lead-in to table tennis and talent identification. 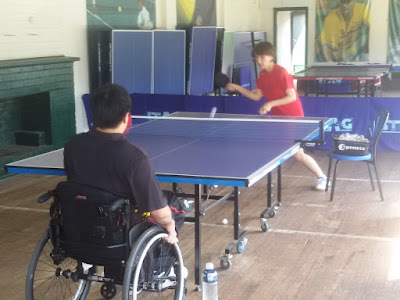 Specialised and colour coded equipment are used in a fun circuit of selected table tennis and multi sport skills. 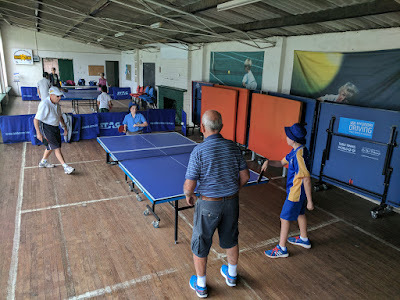 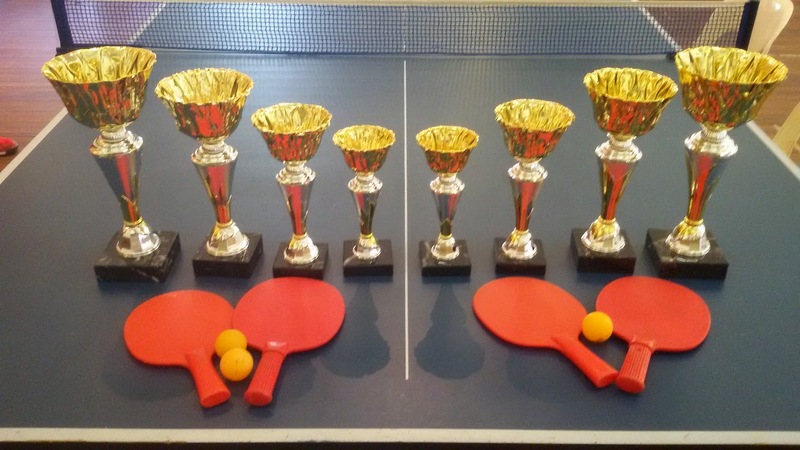 Designed to lift the quality and profile of table tennis in Primary Schools through Multi Sport and tennis development and inter school team challenges. 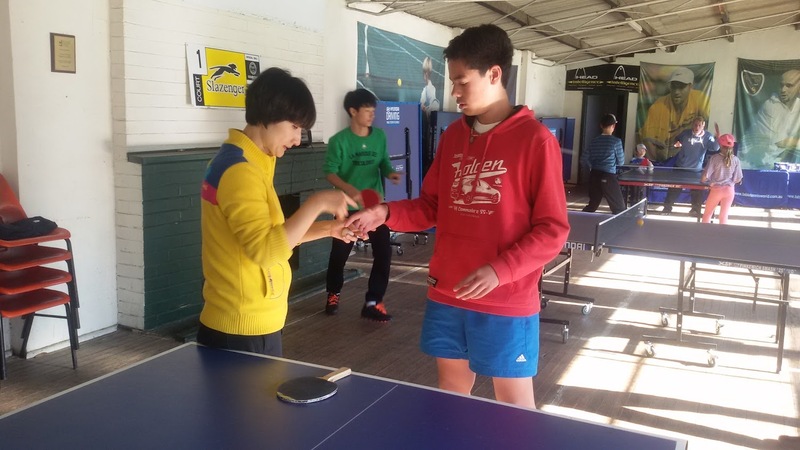 As a lead in to tennis, school visits will assist the talent identification through skill circuits, fitness evaluation and Top Ten. 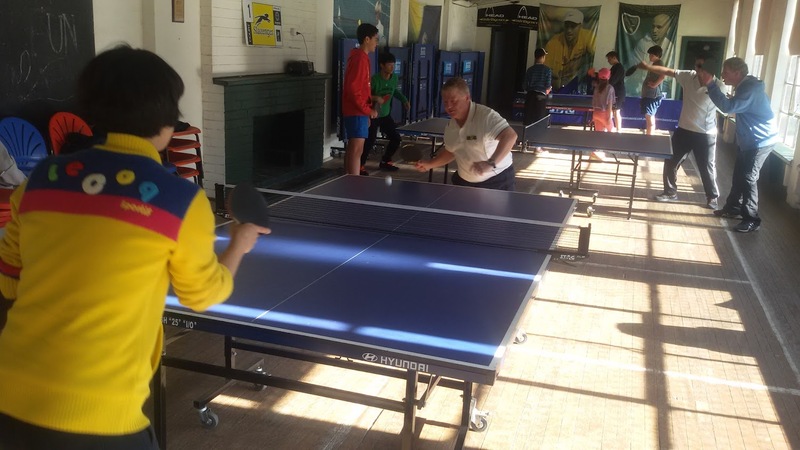 Camps are organised for Inter school Challenges. 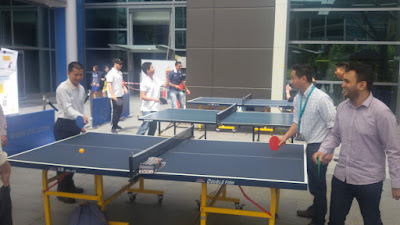 Corporates - Table Tennis Days, Team Building, Sports Themed Conferences.